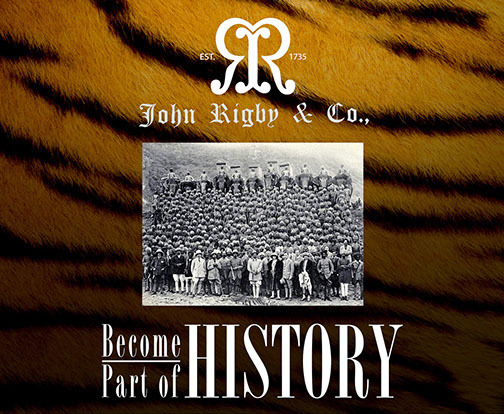 History - John Rigby & Co. The founding John Rigby is born. 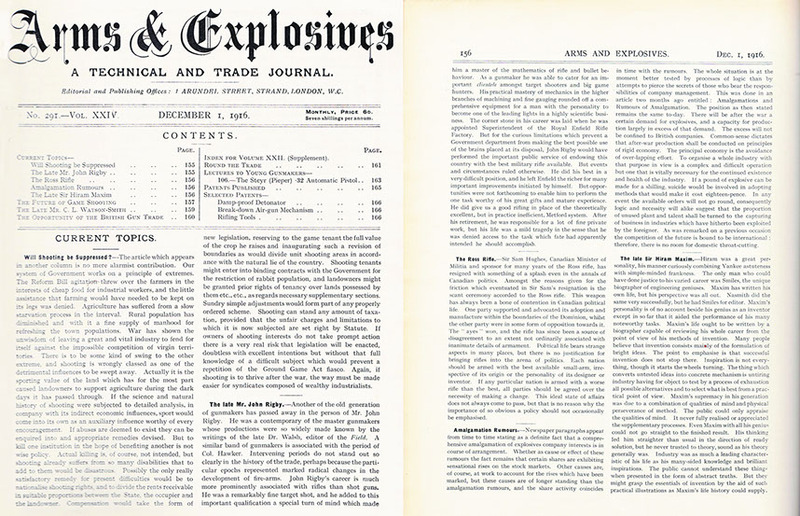 In the latter part of the 19th century, Rigby advertisements claimed that the business dated back to 1735. 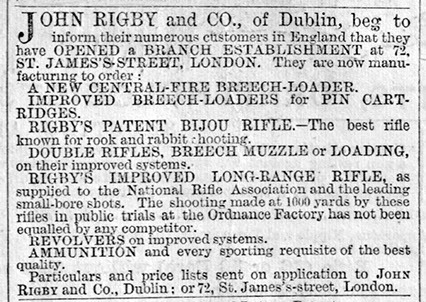 However, the John Rigby who founded the company was not born until 1758 and opened his gunmaking business in Dublin, Ireland, in 1775. Either an older company was bought out and the name changed or the reference to 1735 was simply a printing error. We now use the 1775 date, which places us as the oldest gunmaking firm in continuous existence in the English-speaking world. 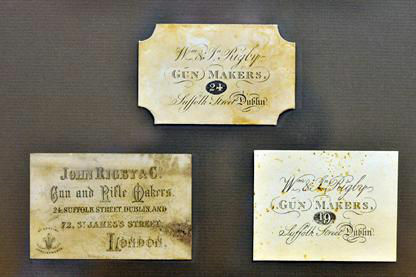 The founding John Rigby took his elder son, William, into partnership with him and the company name was changed to ‘John Rigby & Son.’ One of the oldest firearms currently in Rigby’s museum collection – a flintlock magazine pistol engraved ‘Rigby & Son’ – is thought to date from this period. 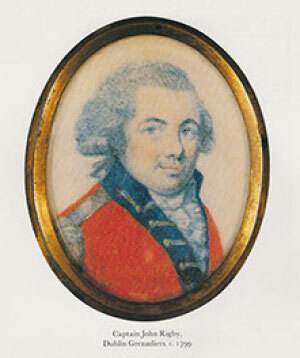 The founding John Rigby died and the firm passed to his son William. William invited his brother, John Jason, to join him, and the business continued to grow. 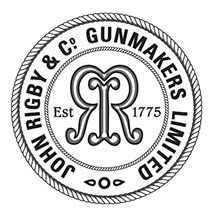 The company name changed to W&J Rigby as early as 1823. 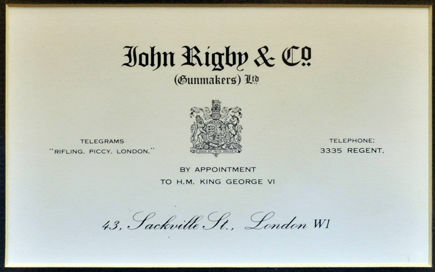 Rigby opened a London shop on 72 St James’s street, continuing to work between its Dublin and new London premises. Rigby remained at 72 St. James’s Street until 1908, and the firm’s Dublin office at 24 Suffolk Street was closed in 1897. The illustration shows the announcement of the new London premises in an 1866 edition of The Field. 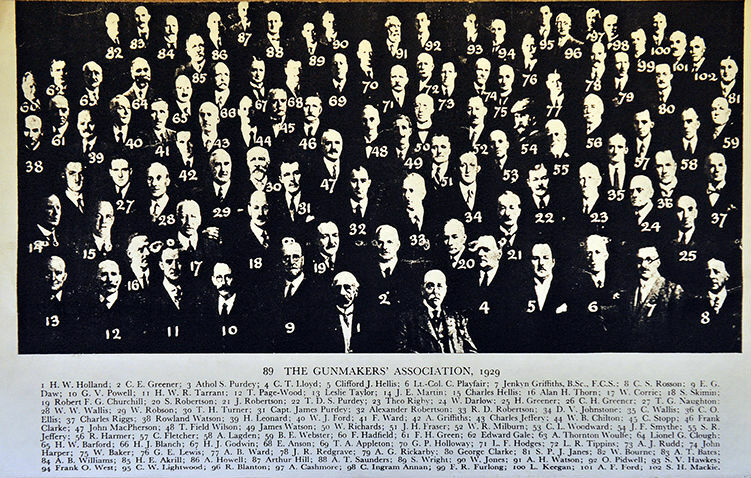 With the founding of the National Rifle Association of the UK in 1859, a new emphasis was given to accurate long-range rifle shooting. The NRA’s inaugural match at Wimbledon was held in 1860, with Queen Victoria firing the first shot. The third John Rigby (1829 – 1916) won the individual prize at Wimbledon in 1864, and the Irish Team, using Rigby rifles and with him as its captain, won the Elcho Shield match in 1873. 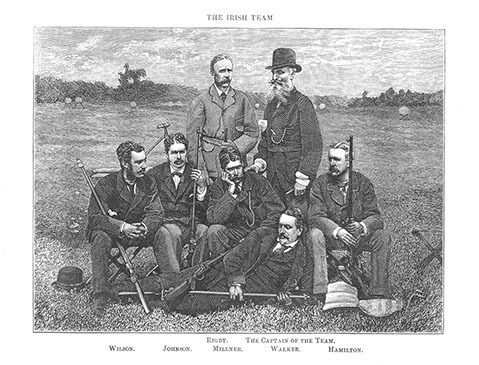 The Irish team then challenged the Americans to a match at their new Creedmoor range in New York. The American team won what is now the Leech Cup on the last shot. A few days later, the Irish team won the Bennett Cup with Rigby having the highest individual score. The Leech Cup match is held annually at Camp Perry, Ohio and is the oldest competition in US shooting sports. Between 1879 and 1910 approximately 1,000 guns and rifles were built using the Rigby Bissell patent action (1141 of 1879). 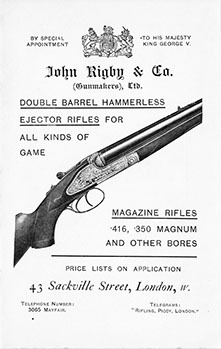 Rigby described the action as their ‘vertical bolt’ but it’s better known as the ‘Rising Bite.’ It was the basis for ‘best guns’ and was renowned for its strength, but the cost of the hand fitting required for manufacture was likely the reason Rigby switched to the ‘screw grip’ just before World War I.
John Rigby’s expertise was well known and, in 1887, he was appointed Superintendent of the Royal Small Arms Factory at Enfield Lock. His job was to transition their military rifle from single shots using black powder cartridges to smokeless powder bolt-action repeaters. 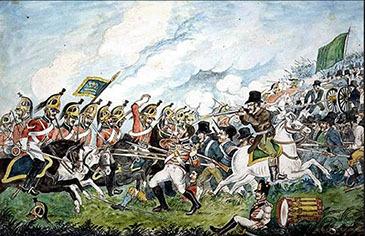 During his time at Enfield, John Rigby had become very familiar with bolt-action rifles. After leaving the Royal Small Arms Factory, he began negotiations with Mauser in Oberndorf, Germany. He was awarded a 12 year exclusive distributorship to import and distribute all Mauser made rifles, actions, barreled actions and components into the United Kingdom and British Colonies. 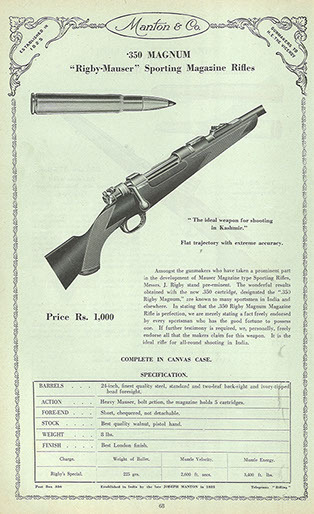 Rigby sold its first Mauser rifles in 1897. 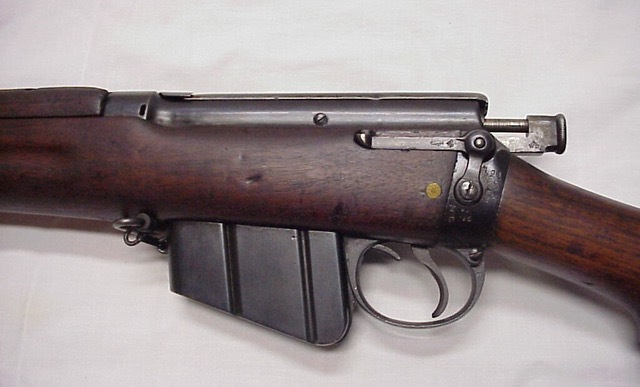 According to Jon Speed in Original Oberndorf Sporting Rifles: “Some of the first Rigby-Mauser sporters were made on the rare pre-98 Transition actions left over from the 1895-1902 German military rifle tests which had resulted in the adoption of the Gewehr 98.” The rifle pictured has an 1897 receiver date and carries Rigby No.1059 and Mauser 10. Rigby’s Dublin office at 24 Suffolk Street closed and the firm’s entire operation moved to London, where it remained until the 1990s at various addresses. In 1889, shortly after the development of smokeless powder, Rigby began work with the Curtis and Harvey gunpowder company on what became the .450 3 ¼” Nitro Express. 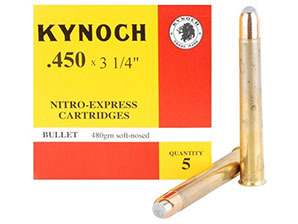 When it debuted almost a decade later, testing by Kynoch revealed that with 70 grains of Cordite it could drive a 480-grain bullet at 2,200 feet per second, producing 5,186 foot-pounds of energy. 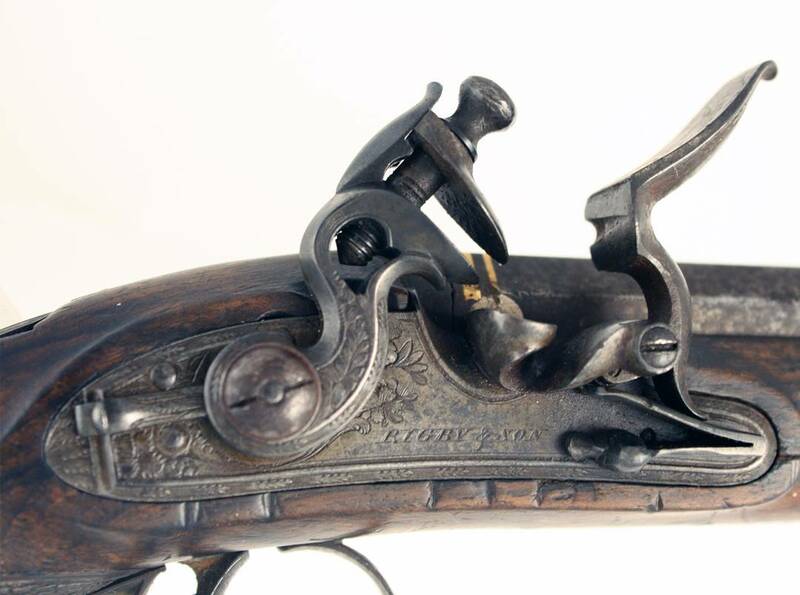 The new cartridge was the ‘beginning of the end’ for the 8 and 4-bore black powder stopping rifles and would change big game hunting to the present day. In September 1898, Winston Spencer Churchill (under the command of Lord Kitchener) was armed with a Rigby-Mauser pistol when he participated in the battle of Omdurman (Sudan). In a letter to his mother describing the battle he wrote: “I am sorry to say I shot 5 men for certain and two doubtful. The pistol was the best thing in the world.” Churchill was also armed with a Rigby-Mauser pistol the following year when he was captured during the Boer War in South Africa. 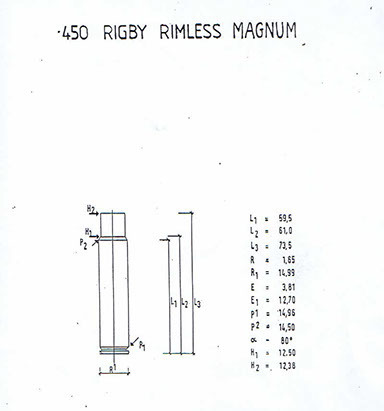 In 1899, Rigby asked the engineers in the Mauser Sporting Arms Department to make a special action that would handle their popular rimmed .400/350 cartridge. 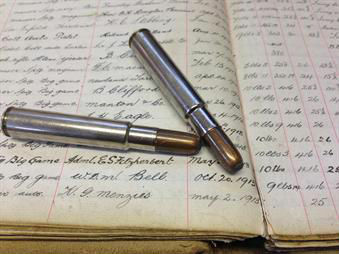 When completed c.1900 it was the ‘birth’ of the magnum action which, in turn, provided the ideal platform for dangerous game cartridges like the .375 H&H, .416 Rigby and the .505 Gibbs. 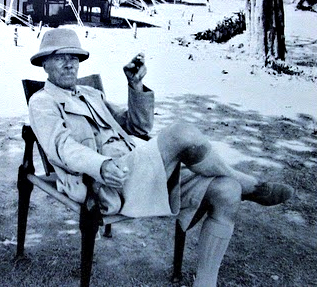 Jim Corbett was presented with a .275 Rigby rifle by Sir J. P. Hewitt, Lieutenant, Governor of the United Provinces in India, in gratitude for killing the ‘man-eating tigress of Champawat’. The dreaded female tiger is thought to have killed an estimated 436 people before Corbett tracked it down and shot it. The .275 went on to feature prominently in many of Corbett’s subsequent adventures. 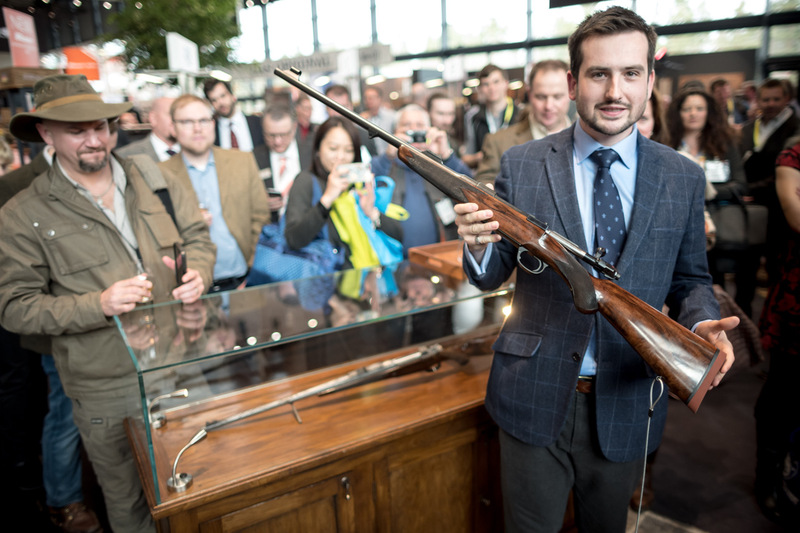 In 2015, Rigby tracked down and purchased the rifle, which now resides in the firm’s London museum. The .350 No.2 was the successor of the well proven .400/.350. The only difference was that the new cartridge featured a 225gr bullet at a higher velocity. 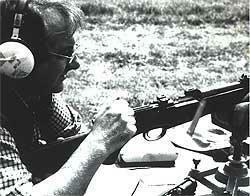 The .350 magnum as rimless had much the same ballistics but was chambered in Mauser magazine rifles. 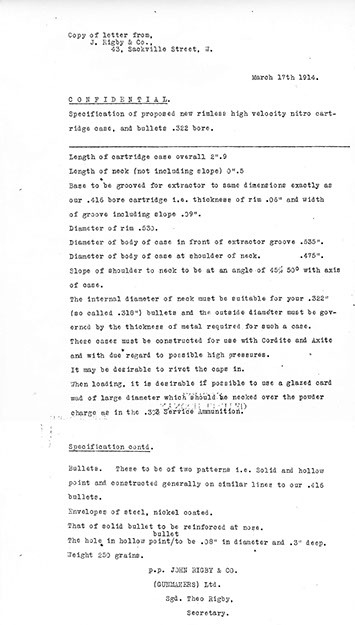 Following the success of Rigby’s .350 rifles on the magnum Mauser action, there was demand for a bigger and more powerful cartridge to be built on the same platform. With other makers already producing larger bore magazine rifles on the standard length Mauser action, Rigby and Mauser collaborated to produce what is perhaps the firms’ most famous calibre: the .416 Rigby. The first rifle was supplied to Col. Sir A Wools Sampson on 29 August 1912 and is listed in the ledgers as a Mauser sporting ‘Big Game’. Between 1912 and the Second World War an estimated 189 rifles were built to the original design; today they are both rare and highly desirable. 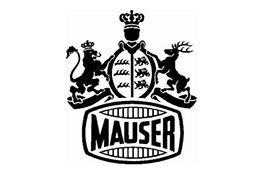 Today, Rigby is once again working with Mauser to produce large calibre rifles built to the pre-war pattern and on the magnum Mauser action. 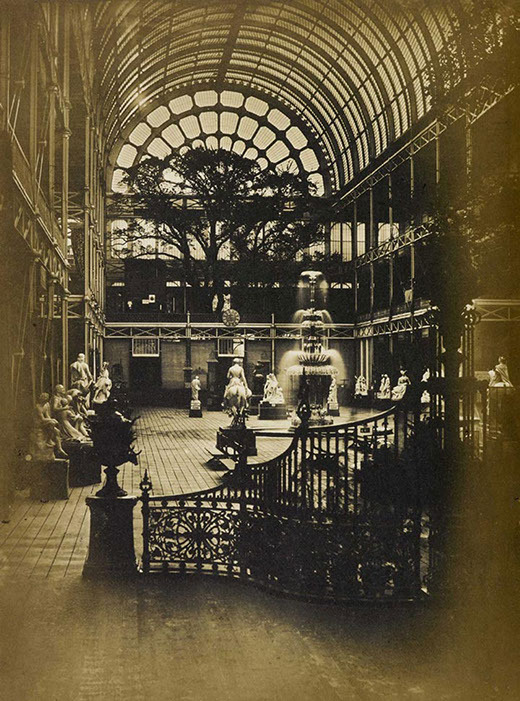 J. Rigby & Co moved premises to 43 Sackville Street, London. Rigby continued to produce several thousand guns and rifles that went on to be used throughout the British Empire and around the world. Despite the firm’s Mauser agency ceasing in 1912, Rigby continued to supply hunters worldwide with excellent sporting weapons. W.D.M. ‘Karamojo’ Bell ordered the 21st and 22nd .416 Rigby rifles made. Both were entered into the ledgers, with four months between them. W.D.M. 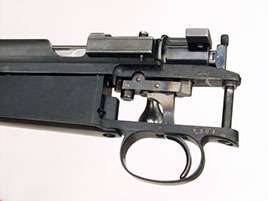 Bell ordered a .275 Rigby, serial number 4890 – one of his many Rigby rifles in various calibres. 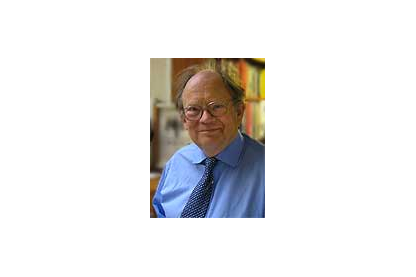 Theo Rigby dies, the last member of the Rigby family to own the company. 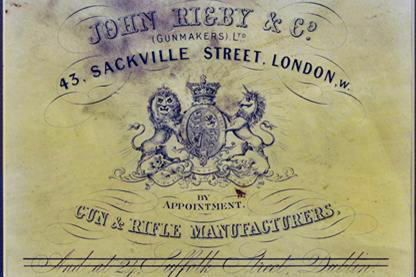 David Marx buys John Rigby & Co.
J. Roberts & Son – founded in the 1950s – was contracted to build guns and rifles for Rigby. This relationship would later lead to Paul Roberts buying the name and Rigby ledgers. 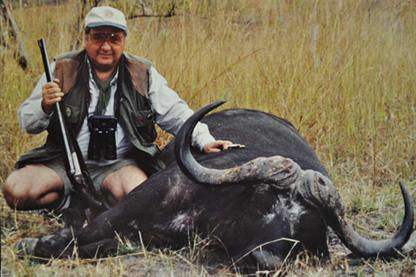 Following an elephant hunting trip with a .416, Paul Roberts developed and released the first new Rigby cartridge for over 80 years. Using the same case as the .416 but with a larger 480gr .458 calibre bullet, the .450 Rigby is born. 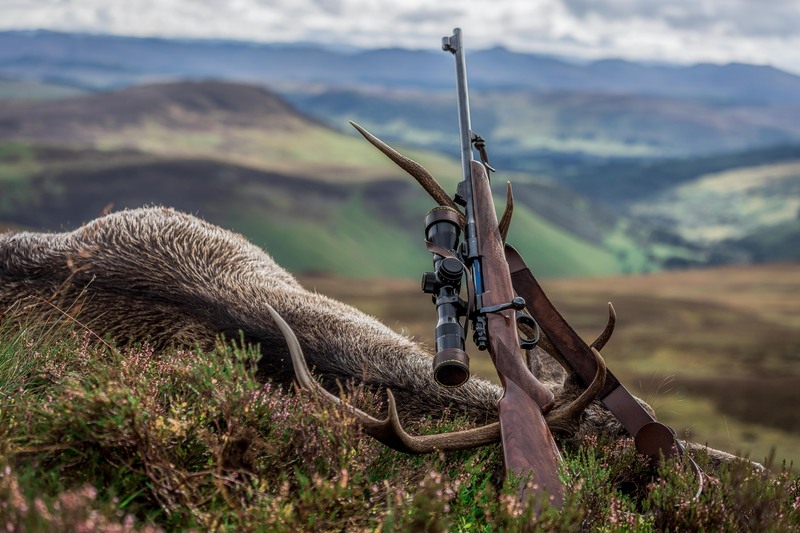 Following an Elephant hunting trip with a .416, Paul Roberts develops and releases the first Rigby cartridge for over 80 years. 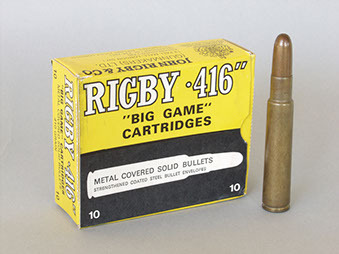 Using the same case as the .416 but with a larger 480gr .458 calibre bullet, the .450 Rigby is born. John Rigby & Co is bought by Neil Gibson, a gentleman from Texas who moves production to California. 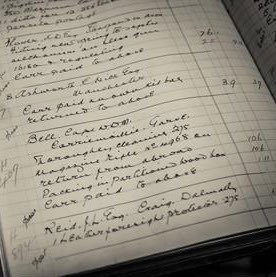 Following several investors coming and going, Rigby was sold to a Dallas-based investment group led by John Reed and Jeff Meyer, and the historic Rigby ledgers dating to the 1700’s were acquired from a private collection. 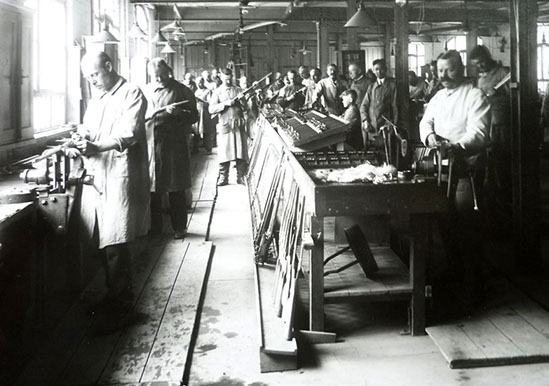 Rifle production was moved back to London, with Paul Roberts of J. Roberts and Son once again contracted to produce rifles. 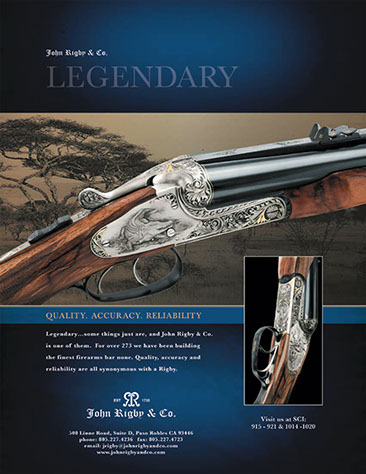 In January 2013, John Rigby & Co was bought by the L&O group, which also owns Blaser, Sauer and Mauser. 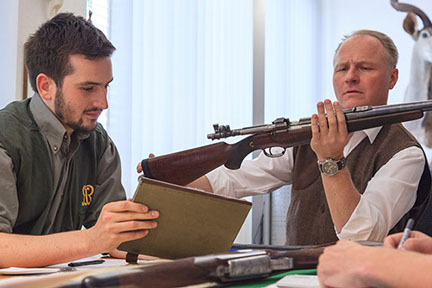 With management and production firmly back in London, Rigby resumed its historic relationship with Mauser to create aspirational but affordable rifles for use across the globe. Rigby moved into its purpose built premises in Pensbury Place, London SW8. A fully operational workshop and showroom are on site, all ledgers and memorabilia are housed within the same building, along with Rigby’s museum of historic guns. John Rigby & Co. tracked down and acquired the original .275 Rigby that was presented to Jim Corbett in 1907 for despatching the man-eating tigress of Champawat. 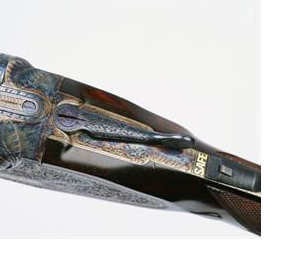 The rifle, which featured prominently in his best-selling memoirs, was given pride of place in Rigby’s London museum and is availabele for all to see. The firm’s gunmakers completed the first Rigby Rising Bite double rifle to be made since the early 1930s. 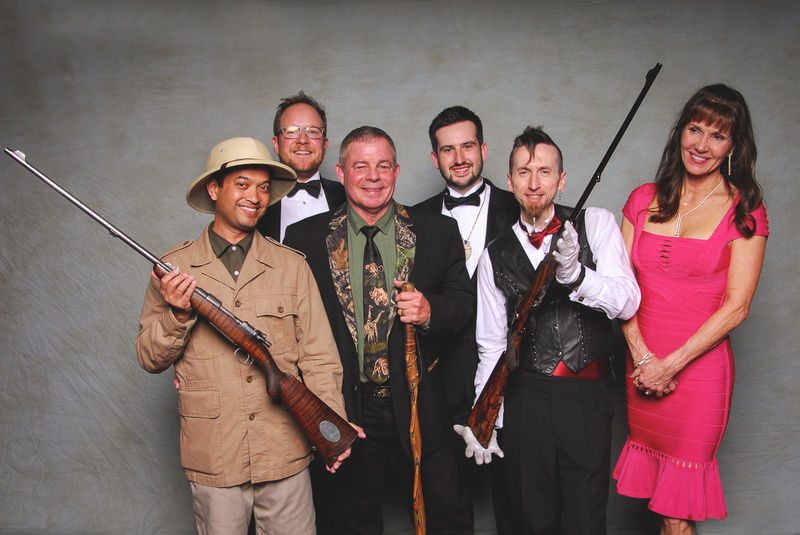 The rifle – a .470 Nitro Express – makes its debut at the Safari Club International Convention in Las Vegas. 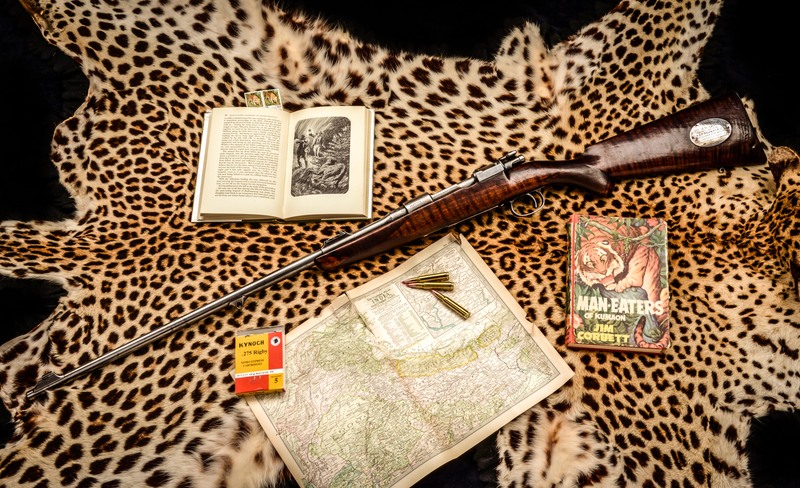 An exquisite .275 London Best, built as a tribute to Jim Corbett, broke records at the February 2016 Safari Club International Convention (SCI) selling at auction for $250,000, making it the most valuable bolt-action rifle ever sold in more than 40 years of SCI auctions. It was bought by husband and wife, Brian and Denise Welker, who are both life-long Corbett fans. 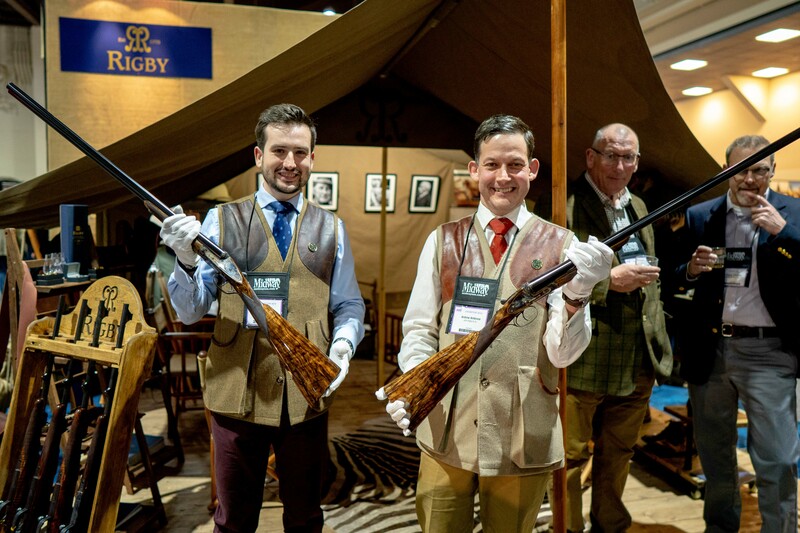 Marc Newton, the managing director of Rigby, unveils their latest creation – the Highland Stalker – to the sound of bagpipes in front of a huge crowd toasting its arrival with a dram of Rigby whisky at IWA OutdoorClassics, which was held in Germany in March 2017. 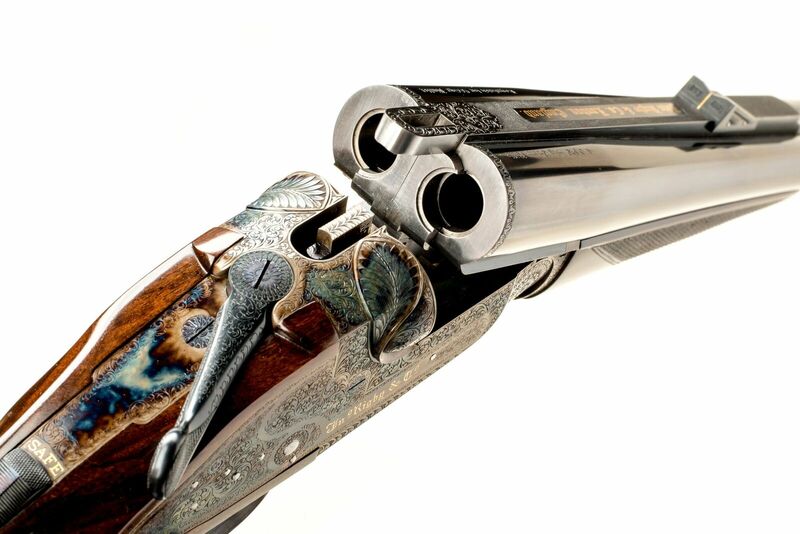 After a break in production of over 100 years, the first pair of 12-bore Rising Bite shotguns were unveiled at Safari Club International Convention in January. 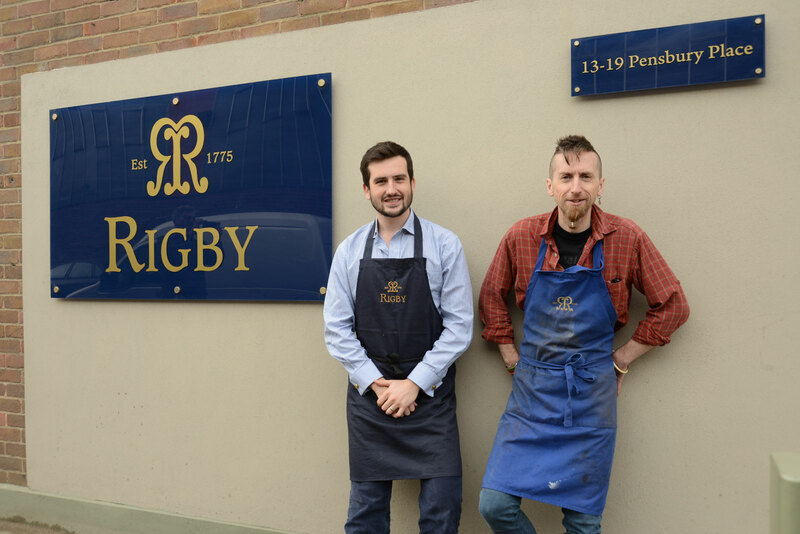 Built in London by Rigby’s skilled team of gunmakers, under the direction of the firm’s Rising Bite executive, Nick Coggan, its traditional designs pay homage to the company’s past.